Dimensions 1.50 by 4.25 by 6.25 in. Paul AusterÃ¢ÂÂs great trilogy of 1985Ã¢ÂÂ1986 broke ground in its mix of serious fictional techniques and detective and mystery genres. Since that time it has become one of the most successful series of novels of the last decades, now republished in a beautiful cloth edition. 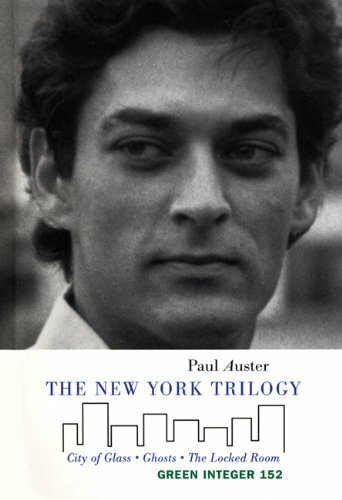 About: Paul Austerâs great trilogy of 1985â1986 broke ground in its mix of serious fictional techniques and detective and mystery genres. About: First published in 1985Ã¢â¬â1986, The New York Trilogy (City of Glass, Ghosts, and The Locked Room) brought immediate international attention to its author, Paul Auster, and elevated him to near-celebrity status, particularly in France.